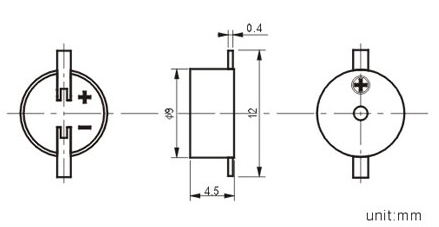 SMT9045 SMD buzzer is a Magnetic Transducer buzzer housed in a compact 9mm surface mount package. Featuring a low profile of 2 mm, this micro buzzer is among the smallest in the industry and ideal for portable equipment applications. If you want to know the details of the product, please contact us. 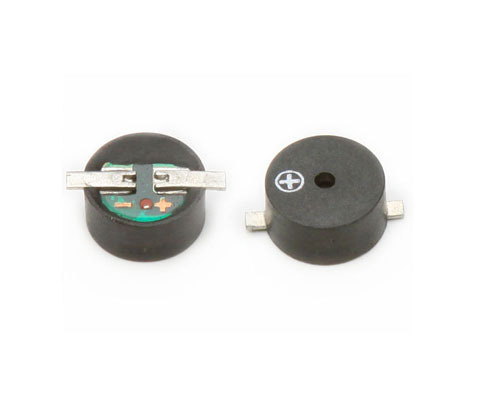 Looking for ideal 9mm 90db Buzzer Manufacturer & supplier ? We have a wide selection at great prices to help you get creative. All the 2700hz Piezo Buzzer are quality guaranteed. We are China Origin Factory of Piezo SMD Buzzer. If you have any question, please feel free to contact us.